Believe it or not - it is the coolest book ever! 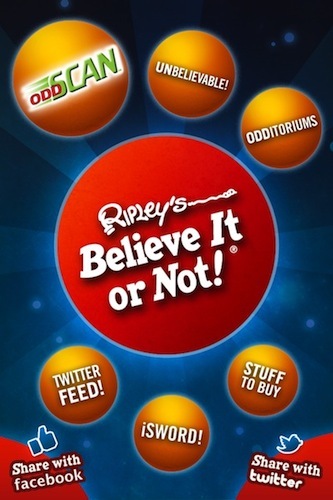 This is a Sponsored post written by me on behalf of Ripley's Believe It or Not! for SocialSpark. All opinions are 100% mine. I love “Ripley’s Believe It Or Not!” books. Who doesn’t? 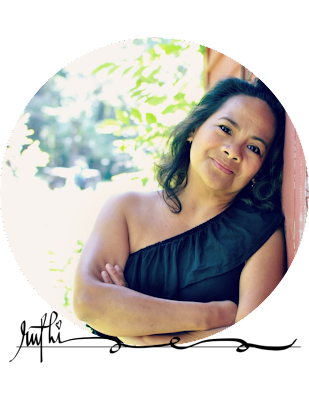 It’s fun to read and to learn about unbelievable stories and strange things from around the world. 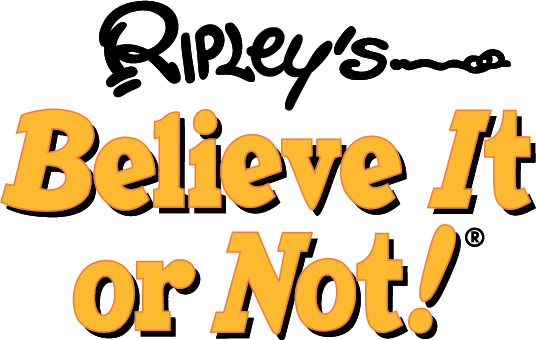 Ripley Publishing recently came out with its latest annual Ripley's Believe It or Not! Download the Weird book. And… are you ready for this? This all-new collection has a new twist – you can actually download the weird! How? Well, there’s an “App” for that! Yup, there is an App that allows hidden content in the book to Come Alive! 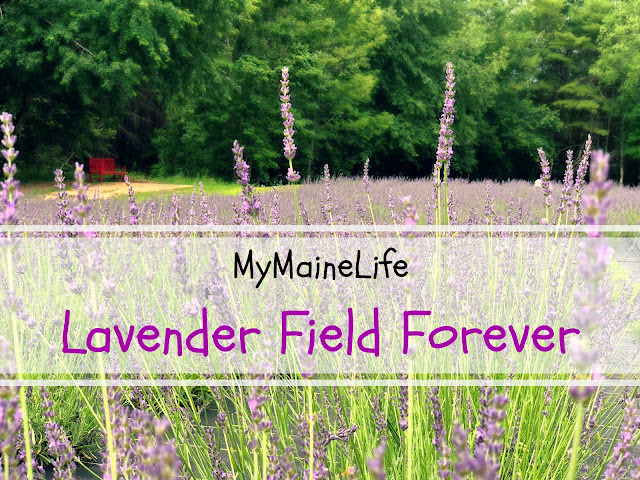 And yes – it’s free! Just go to Ripleys.com and you can download the free App on iTunes and Android as a complementary accessory when you buy the new book from Amazon. How cool is that? 1. Simply point a smart phone or advanced iPod at the special oddSCAN™ logos in the book and see that story come to life with exclusive bonus content, including videos and images. 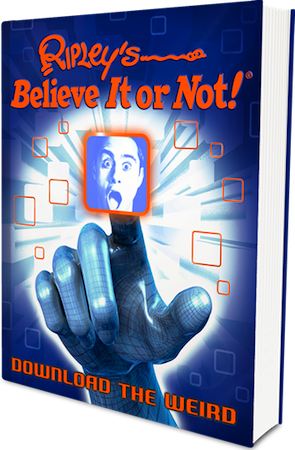 It’s a one-stop portal that will transport readers deep into the hidden world of “Ripley’s Believe It or Not!” like never before. 2. Ripley fans will be thrilled to see that this newest title in the best-selling series has all the qualities that Ripley’s is known for. Download the Weird is jam-packed with an incredible array of crazy facts, stories, lists and interviews. • Meet the world’s oddest couple: he swallows swords, hedge trimmers and umbrella handles while she hangs upside down and lifts lead weights by her hair! • Learn why a California man has experienced more than 950 violent car crashes. • See tourists risk life and limb to get their picture taken with an 18-foot-long crocodile! 3. A special pullout section provides readers with weird Titanic facts; another features the incredible real-life story of the Elephant Man. A dramatic gatefold pullout features panoramic photos of the home of “Weird Steve,” where every room is crammed with thousands of strange curiosities—it’s impossible to look at just once! And this is just a small preview of the strange and unbelievable stories and photos within the book. Thinking of a perfect gift for those loved ones whose curiosity and sense of exhilaration for everything odd is insatiable this Christmas season? Hurray, the search is over but you better act quickly because this book will surely jump off the shelf fast not just because of its brilliant contrasting colored cover with eye-catching holographic foil and lenticular but because… believe it or not – it is indeed the coolest book ever!